The Rapid Box Duo features the same instant setup and durable framework as the original Rapid Boxes, with the added ability to mount dual speedlites to the rear of the box. The Rapid Box Duo’s fully-adjustable dual shoe mount bracket is compatible with virtually all speedlites and is designed to give photographers effortless access to their speedlites’ control screens. 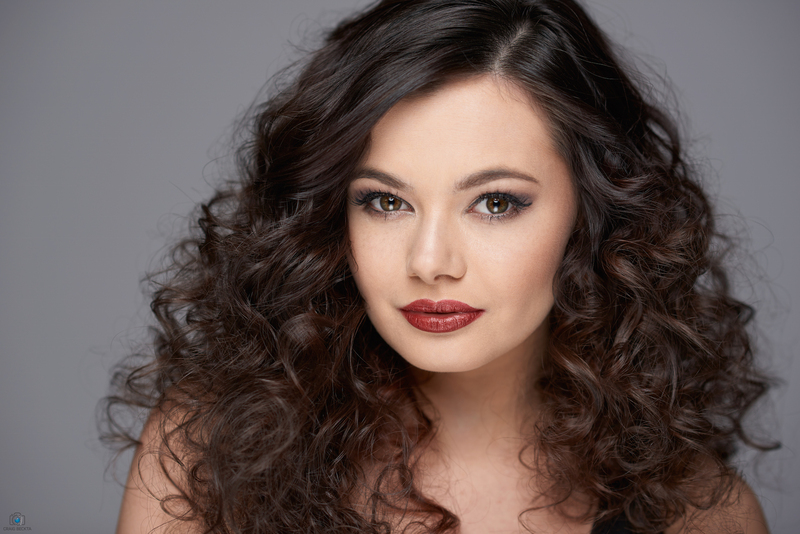 Shooting with two speedlites gives you the ability to maximize the output of your key light. This is especially important when shooting outdoors, on sunny days or at high noon. When your light source is bright enough to overpower the sun, you gain the ability to lower your shutter speed and capture professional-quality images. 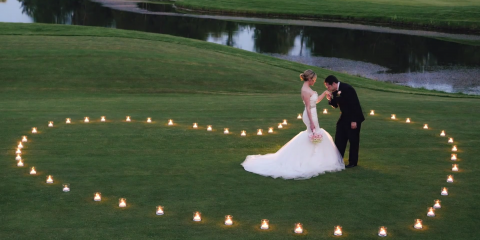 Using two speedlites also allows you to set your speedlites on a lower setting. A lower output setting means the speedlite is conserving battery power, which is especially helpful on long photoshoots, when shooting on-location, or when there are no spare speedlites. Shooting with your speedlites on a lower setting also improves the recycle or refresh speed, allowing you to capture more images throughout your photo shoot. Yet another advantage to shooting with your speedlites on a lower power is that your speedlites are not working as hard during your shoots. 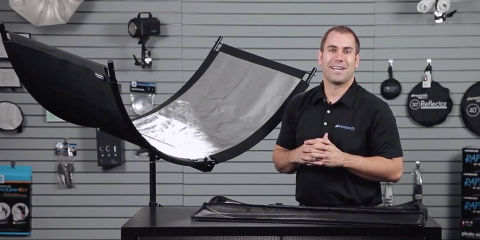 This will increase the overall life of your speedlites. 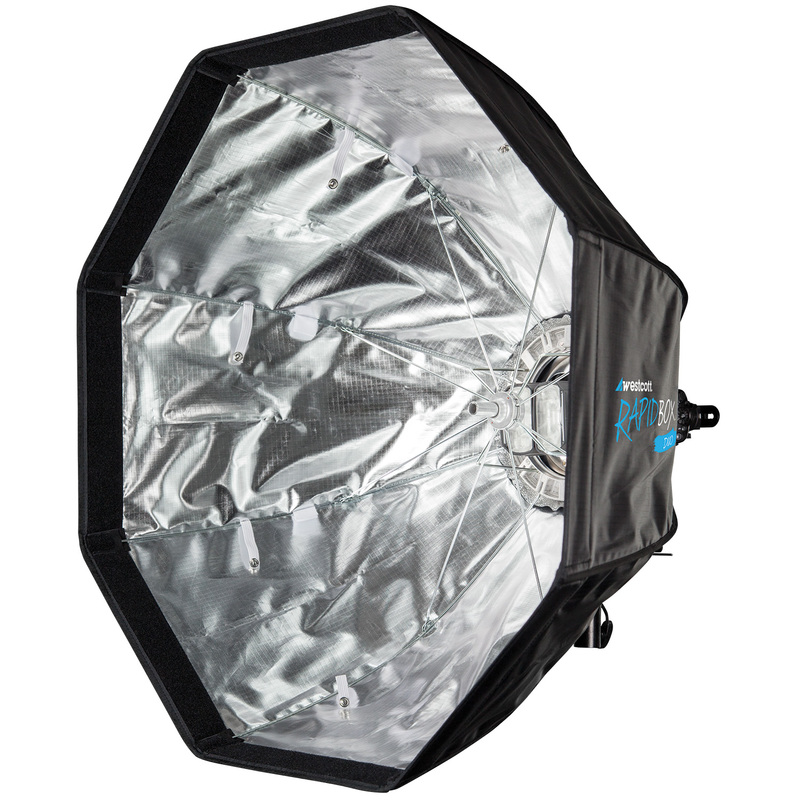 The Rapid Box Duo is designed with an adjustable rear hood, which eliminates light spill and also gives photographers the ability to use a single speedlite within this softbox. A built-in tilter bracket and included dual diffusion cloths give photographers the ultimate control over their speedlites. An egg-crate grid is available for purchase separately for further directional control. 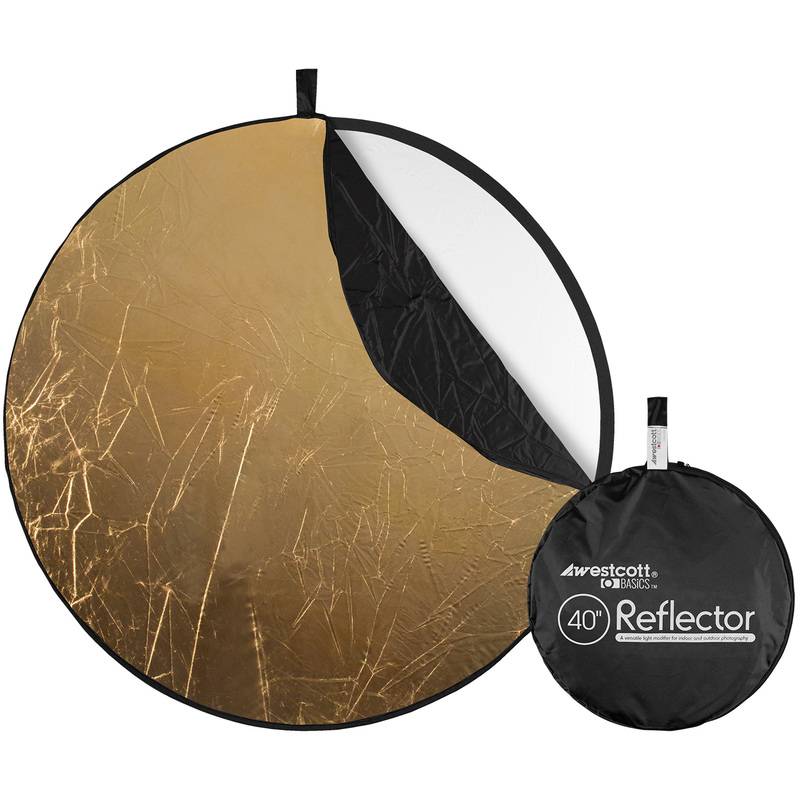 An optional deflector plate is also available, which can transform the Rapid Box Duo into a large beauty dish-style modifier.